just saw this on 2dopeboyz (which is a site I am on for hours daily lol) and got so hype becuz the initial BlakRoc album (The Black Keys…….. DD172……..and hella musical artist including Curren$y, RZA, Jim Jones, Nicole Wray, and a host of others) …….. 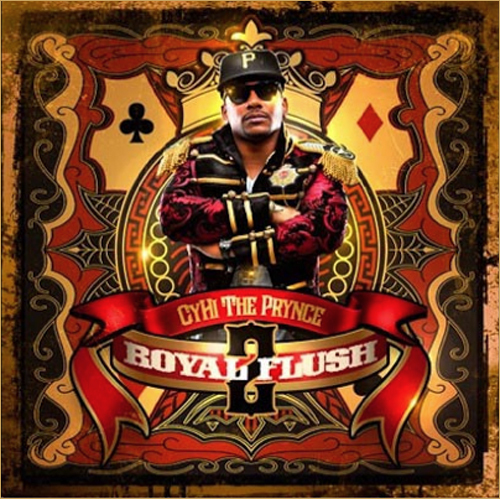 If this CD is have as epic as the original this could be an amazing project with such rappers as U-God (I thought that dude was dead its been so long since I’ve heard anything from him lol ) the ever lyrical Jay electronica of course the harlem capo Jim Jones , Curren$y and Sean Price. I’m not sure of the release date as of right now ….but check out the trailer after the jump …. you’ll be hearing more shortly….im sure! 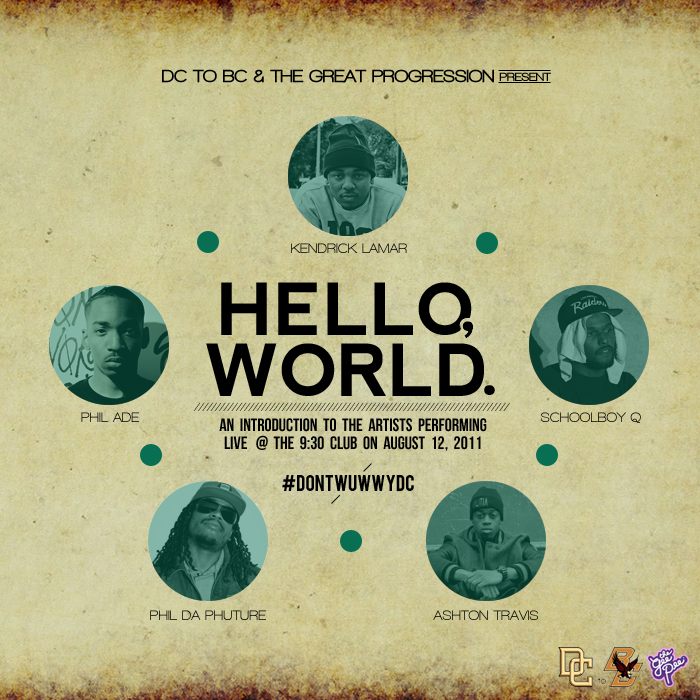 ……in DC on Friday I had the pleasure of seeing Kendrick Lamar, School Boy Q, Phil’Ade, Ashton Travis and some other random act perform in conjunction with the 9:30 club and DCtoBC (if you don’t know what that is check the hyperlink)…….. It was a dope event to attend I had a great time it was a chill crowd and everybody gave a great performance especially the artist I previously mentioned……. with that in mind here is Kendrick Lamar’s latest masterpiece Section 80 which came out about a month ago….. Now it is receiving the Chopped N Screwed treatment from the legendary OG Ron C…….. check it out! 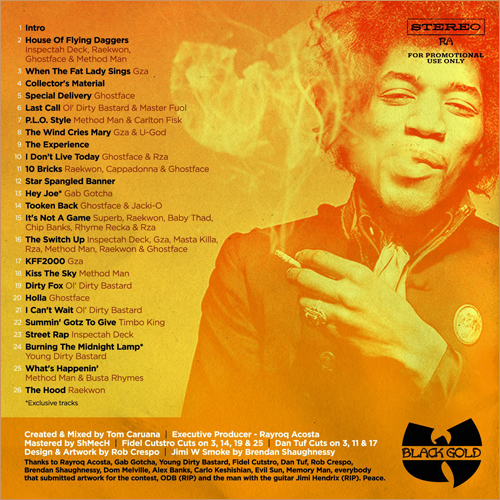 This mixtape was created by Tom Caruana and is made in typical mash up form …….. matching the eccentric nature of Savage Staten Island clan ….. and the incomparable nature of Jimi Hendrix……. Sounds like an interesting project…… check out the artwork and download the project. Earlier I posted the video now the mixtape just dropped …so im mad stoked …… I’m downloading it as I post this ….. Click the album artwork for the link to DL.